Supergirl Villain Played by Teri Hatcher in Season 2 | Nerd Much? 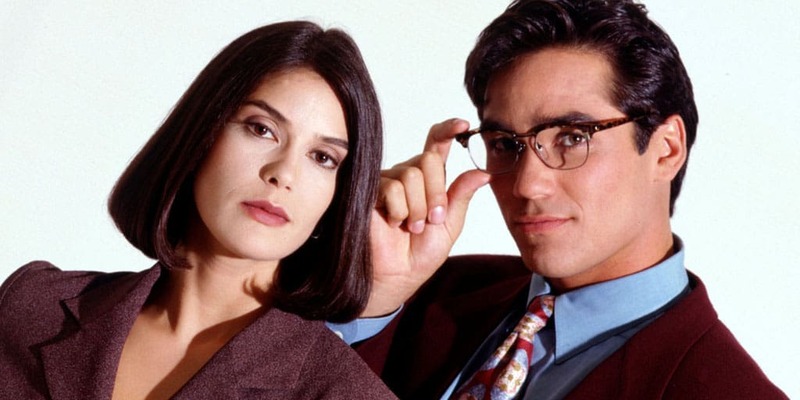 The Supergirl villain we have yet to see this season will be played by former Lois Lane actress Teri Hatcher. Will this make things awkward with Superman? According to IGN, Hatcher has officially joined the cast as this season’s Supergirl villain. No other information has been provided about the character, but we do know she will appear this season for multiple episodes. Previously, Hatcher played Lois on the ABC show Lois & Clark: The New Adventures of Superman. It was on the air from 1993 through 1997. She has since starred in Desperate Housewives. This won’t be the first time she has made a guest appearance on another Superman show either. She once made an appearance on The WB’s Smallville. With Supergirl just starting up the second half of its current season, it won’t be long until we start seeing more of Hatcher. We can’t wait to see what the show has in store for her.